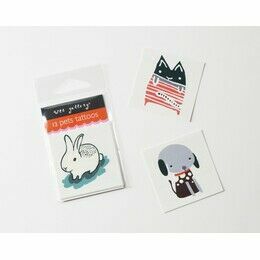 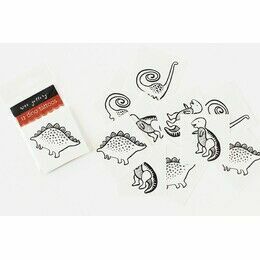 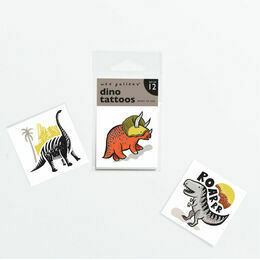 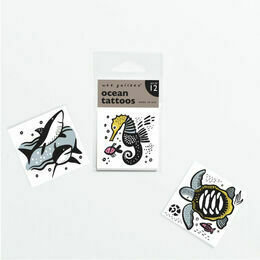 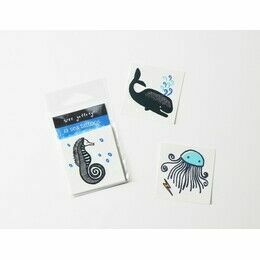 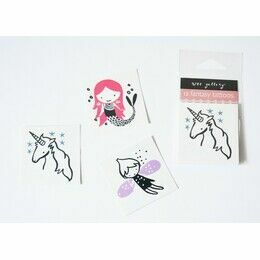 These temporary jungle tattoos are super easy to apply and remove by simply rubbing with water or baby oil. 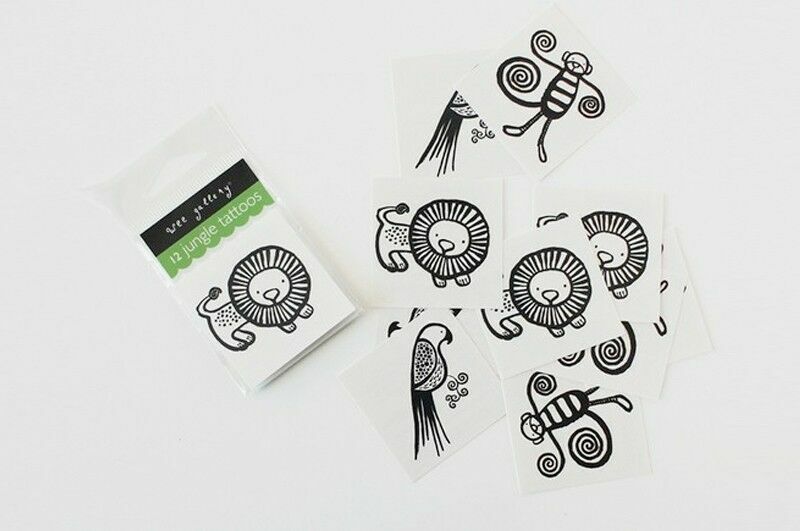 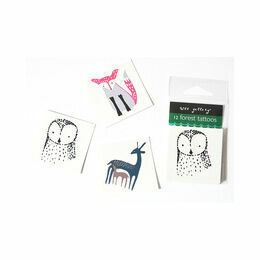 Each pack contains 12 designs in the Wee Gallery's signature bold and artful designs in black. 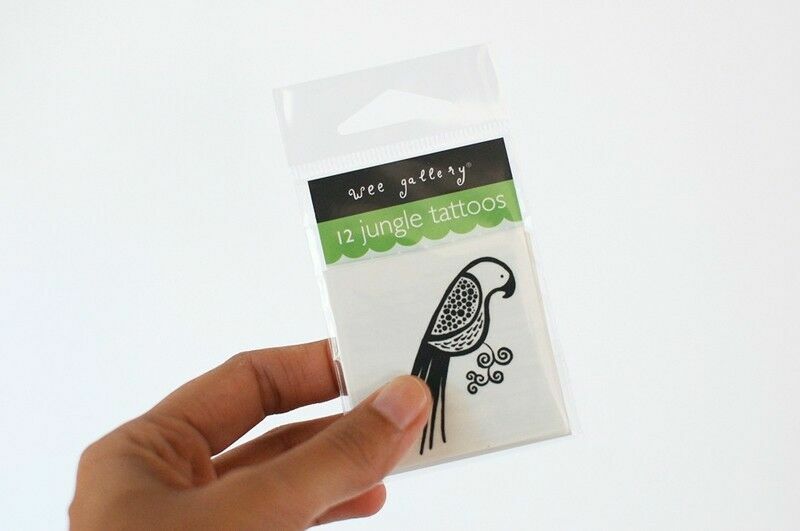 There are 4 tattoos in each pack of a lion, a monkey and a parrot. 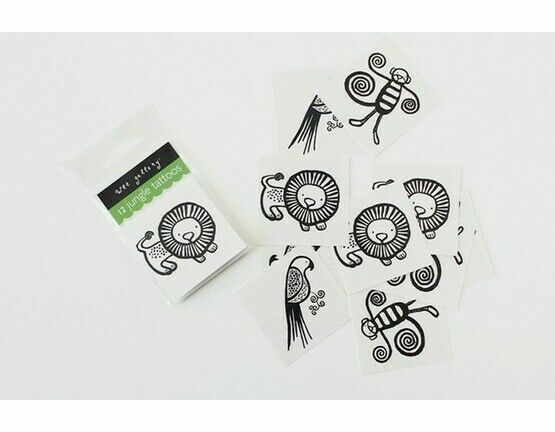 Full instructions are included in the pack. 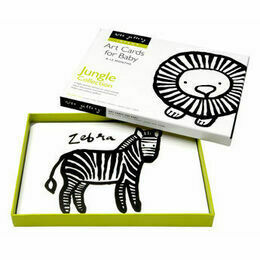 They will make a great item for party bags or stocking fillers.